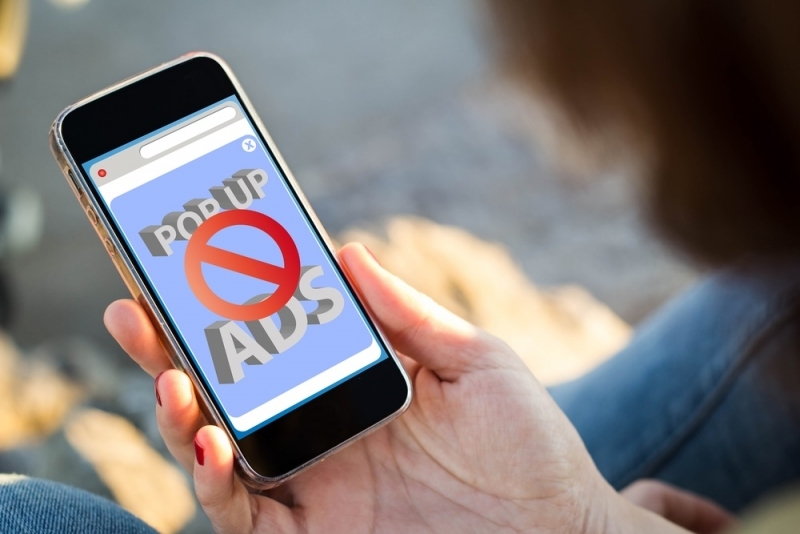 Mobile operator Three has announced that it will become the first major carrier in Europe to block ads at a network level. The move will no doubt upset ad companies, as well as the many digital publishers who rely on the revenue that ads generate. Three UK and Three Italy have signed a deal with Shine, an Israeli company that specializes in blocking mobile advertising. If it is successful, the technology will expand to other Three markets across the globe. Customers should not pay data charges to receive adverts. These are costs that should come from the advertiser. Customers’ privacy and security must be fully protected. Some advertisers use mobile ads to extract and exploit data about customers without their knowledge or consent. It’s not clear how Three will meet all these goals, especially when it comes to asking advertisers to pay data charges, but it said it will reveal more details soon. "Over the coming months Three will announce full details of how it will achieve these objectives and will work with Shine Technologies and the advertising community to deliver a better, more targeted and more transparent mobile ad experience to customers," says a Three spokesperson. Jamaica-based operator Digicel became the first to use Shine’s ad-blocking technology in September last year. Shine has said it plans to offer its services to more European carriers throughout this year, and the company has its sights set on the US market. Slightly ironically, Three is well known in the UK for producing entertaining ads, such as the one below.